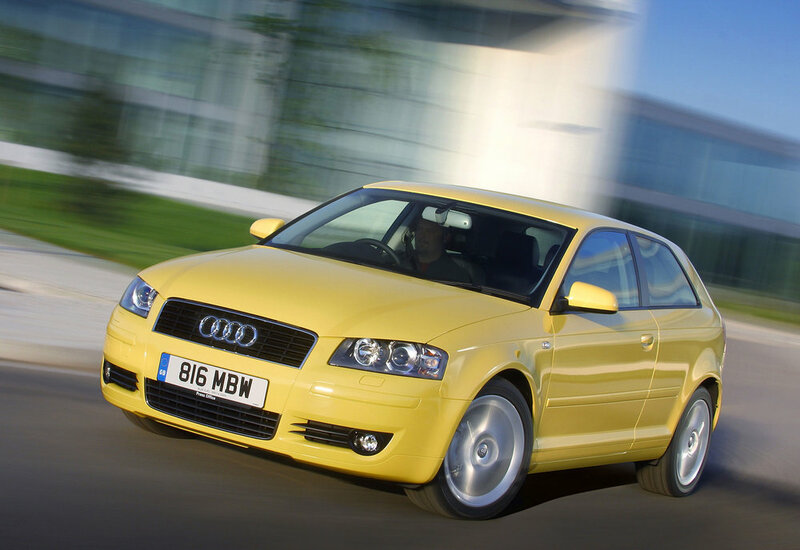 When Audi introduced the original A3 in 1996 it created the first successful premium small hatch, and the car would go on to become hugely popular. It was with the second take on the formula though, that Audi really got into its stride. Sharing the Volkswagen Golf’s floorpan, the A3 featured a more upmarket interior and the understated styling for which the German brand is famous. With a lifespan of almost a decade, the second-generation A3 came with a huge choice of engines, trims, transmissions and bodystyles, which is why there’s bound to be one for you. 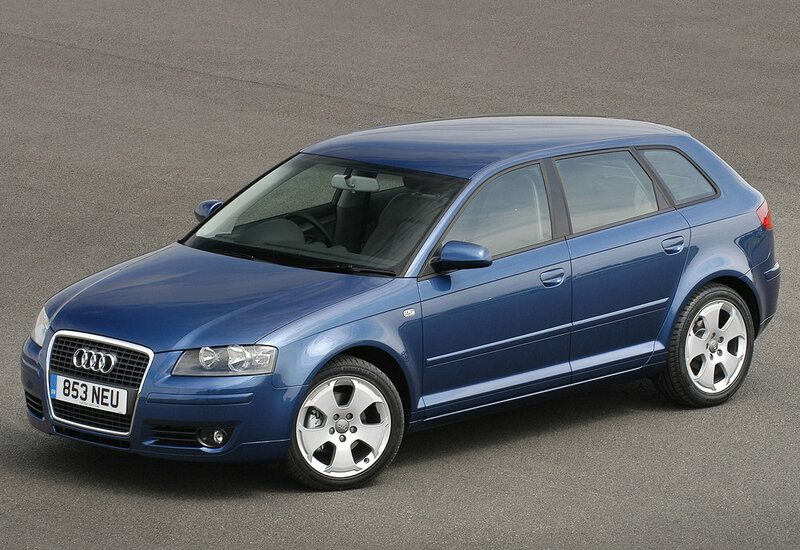 5/03: The A3 Mk2 arrives with a wide choice of petrol and diesel engines. 7/04: A 2.0 TFSi (turbo petrol) joins the range, along with the five-door Sportback. 5/06: A 2.0 TDi 170 is introduced, with optional quattro 4WD. 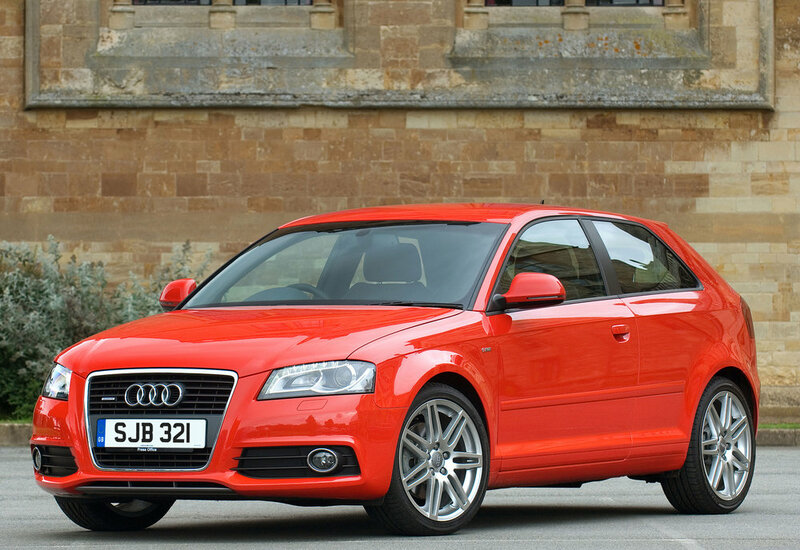 10/06: A 1.8 TFSI debuts, alongside the quick S3. 5/07: A 1.4 TFSi petrol engine is now available. 10/07: The ultra-frugal 1.9 TDie appears. 4/08: The A3 cabriolet arrives, as the range is facelifted. 7/09: A 109g/km 1.6 TDi reaches showrooms; six months later its emissions are cut to 99g/km. 1/10: A 1.2 TFSi engine debuts. On manual cars, clutch judder suggests the flywheel is falling apart; it can happen after just 40,000 miles. A3 radiators can prove fragile, with leaks possible after just 18 months. Look for signs of coolant at the base of the radiator. Owners can get locked out of their cars if the door sensor microswitch fails. The doors lock themselves, with the keys left inside the car. Steering racks of early cars are prone to failure; replacements are costly but racks to the later design tend to be more durable. ECUs, electrics, electronics and associated sensors can all play up, so make sure all the warning lights go out and that everything works.